Nigerian rapper, Reminiscereleases a new single titled “Faize Yi”, produced by regular hit-maker, Sess. 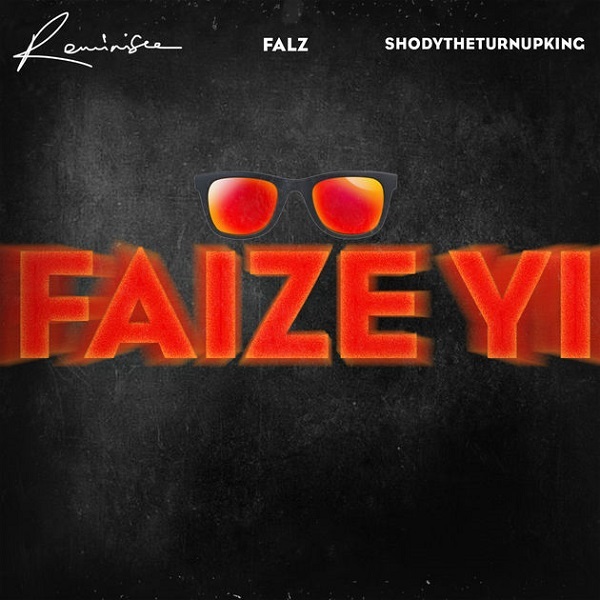 “Faize Yi” features Bahd Guys Records boss, Falzand his hypman, ShodyTheTurnUpKing. RELATED: Reminisce – Ajigijaga Listen, download and share your comments.